Welcome to the CBA State Government Relations section, where you’ll find the latest information on state banking legislation. CBA’s state advocacy is multi-faceted. 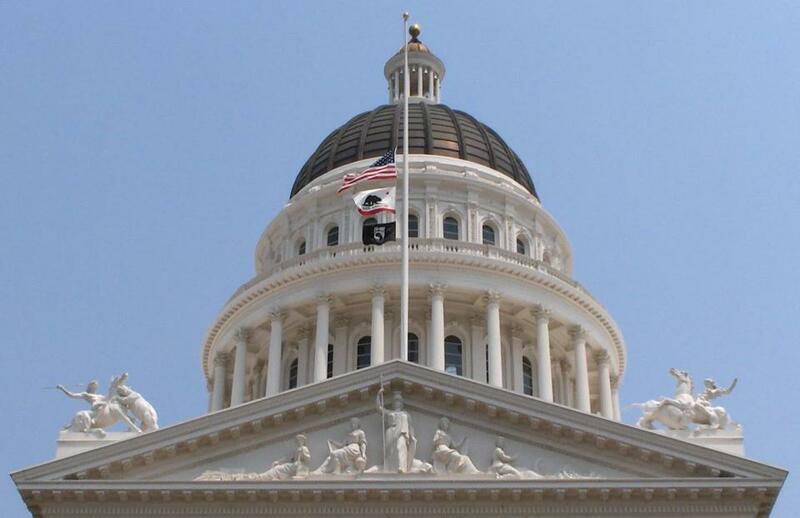 We are the only banking trade association in California with a full-time state legislative advocacy team dedicated to protecting our members’ interests. We are in the capitol every day talking with legislators, key staff, policy committee consultants, regulators and executives in the governor’s office. We submit comment letters and deliver testimony on measures that our members have identified as priorities. We build coalitions with other entities that share our view. AB 1770 seeks to address situations where a lender fails to close a HELOC prior to close of escrow, which may result in the innocent buyer and new lender inheriting the underlying loan and lien. The bill creates a new form “Borrower’s Instruction to Suspend and Close Equity Line of Credit” that, when signed by the borrower and delivered to the lender, instructs the lender to suspend the line of credit for at least 30 days. If the borrower also satisfies the payoff demand, then the lender must close the line and release or reconvey the property. The California State Small Business Credit Initiative still had 69 percent of its current funding disbursement available for small business lending and investment through Dec. 31 2013, according to the U.S. Treasury Department’s quarterly SSBCI report. Nationally, the SSBCI program has disbursed $1 billion of the total SSBCI allocation to participating states since the program began in 2010. The new report also found that states accelerated their use of SSBCI funds in 2013, more than doubling the amount reaching small businesses or investment funds.